Welcome to Jolly Tots Too! 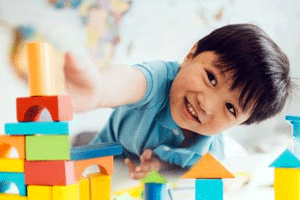 Infant care, daycare, childcare, preschool, kindergarten. 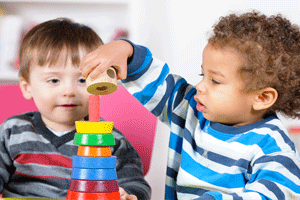 Our compassionate staff provide nurturing care for all of our children. Read about our staff and their stories about loving their jobs! 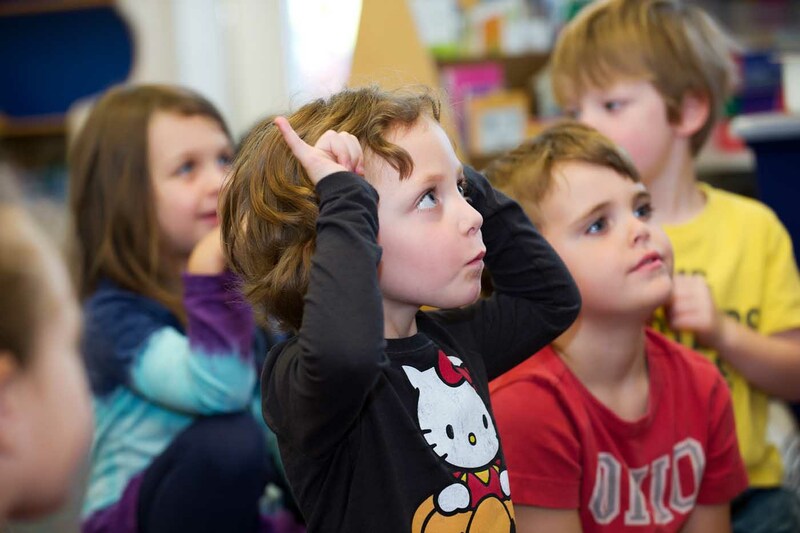 JTT is dedicated to providing each child with the best possible foundation for successfully accomplishing growth in education and creativity. We have the lowest teacher to student ratios in Columbus! We have a health and safety program that stands out among the crowd, when a Registered Nurse is there to answer questions and ease the medical concerns! Daycare Services at Jolly Tots, Too! 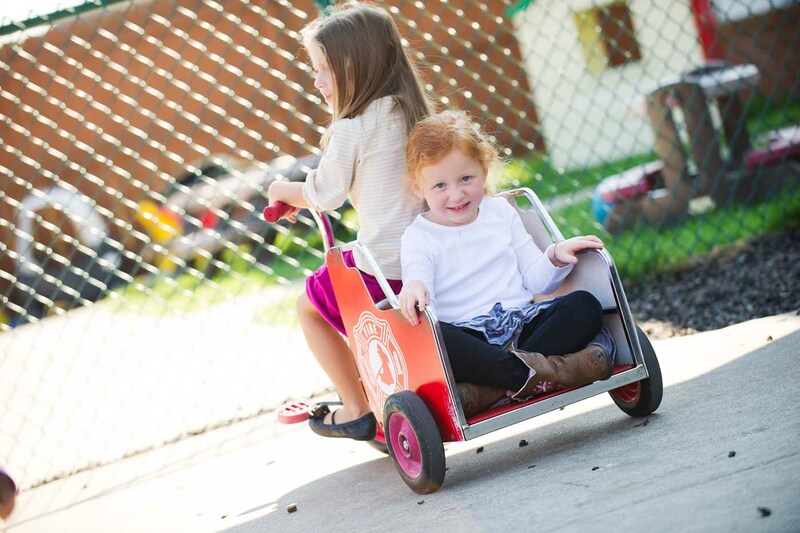 For over 20 years Jolly Tots has provided outstanding child care services to the of Gahanna, New Albany, and the surrounding Columbus region. At our daycare center, we value the strong leadership, dedication and encouragement from our teachers! It is also the trust and support from parents that bring JTT full circle in being able to provide such a wonderful learning environment for all of our children. 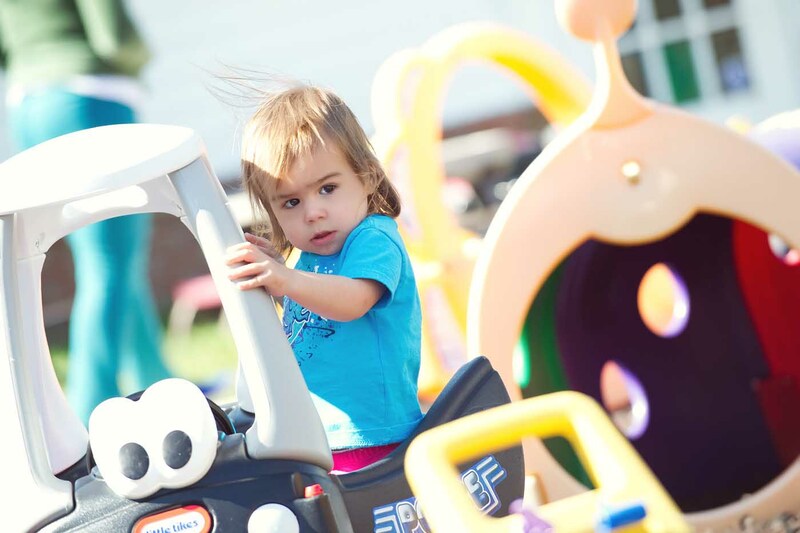 We are located centrally between Gahanna and New Albany and offer infant care, toddler care, preschool education and kindergarten education. 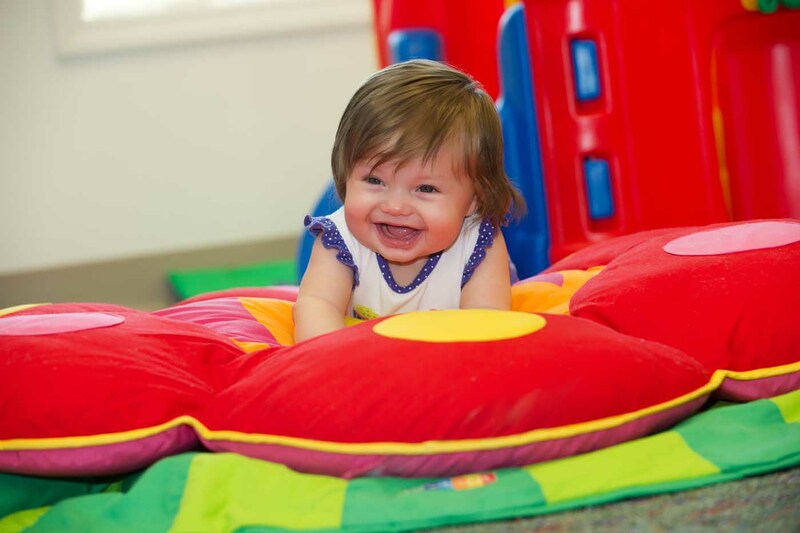 Our Infant Care programs are for children ages 6 weeks to 18 months. Infancy is a time for bonding. 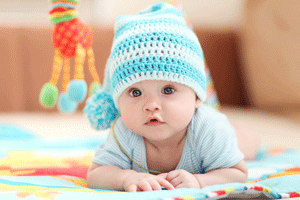 An infant’s rapid growth requires energy and patience from the child-care provider. Young toddlers are particularly curious. They are exploring their power over the child-care provider through obstinacy, temper tantrums, and negativism. The preschooler is embarking on the age of discovery, inventiveness, curiosity, and development of behavior patterns. 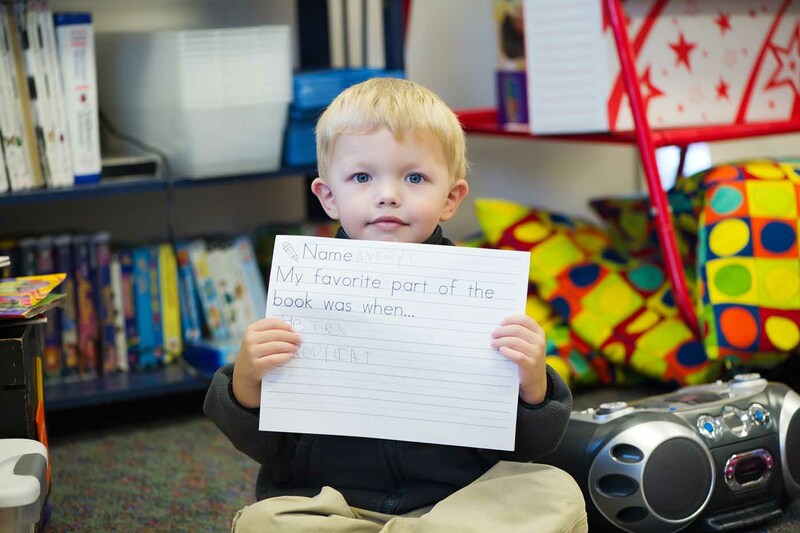 The full day Kindergarten Program sets the stage for the higher-learning areas. 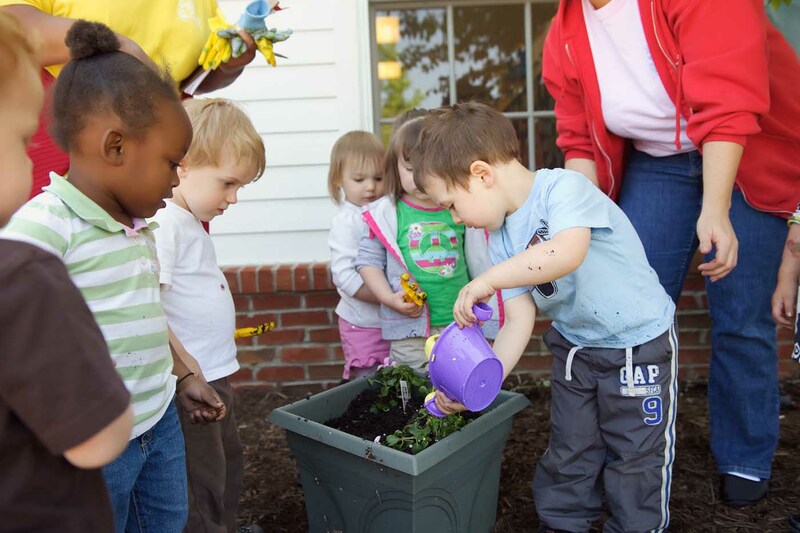 During this stage of development, children are very active, curious, and eager to learn. They are much more cooperative and able to develop close friendships with their peers. We love Jolly Tots Too! From the center itself to the amazing staff. 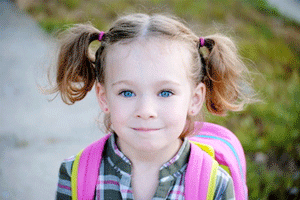 If you are looking for excellent child care, loving teachers and staff then look no further! Best child care center anywhere! Our son has been here since he was 3 months old and now he's halfway through his Kindergarten year. Our son excels here, and we love that there is an onsite nurse! Both my kids went to daycare at jolly tots. They did not just take care of our kids, they helped develop them into the amazing kids they are today. They were well prepared for entering school. They have many teachers that they still talk about to this day. Highly recommend this place to any parents. Our kids love it here & so do we. We love parents night out...Thank you Jolly Tots & all the hard working staff. You guys are the absolute best..! We are very proud of our on-site nurse Sue Rikk. 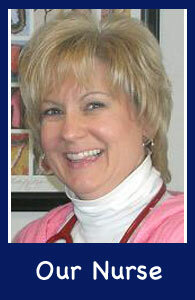 She provides compassionate care to keep our young ones healthy at all times! Thus, we have a health and safety program that stands out among the crowd! When a Registered Nurse is on site to answer questions, it eases all medical concerns. It is also important that our teachers practice healthy and safe protocols to keep the spread of germs and illness down inside the classroom. 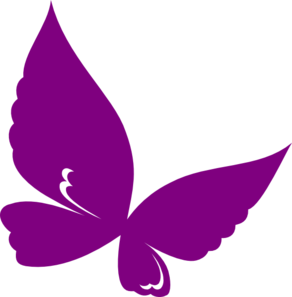 Our entire staff is educated in CPR, First Aid, Communicable Disease, and Child Abuse/Neglect. Read more about Sue by clicking on her photo! 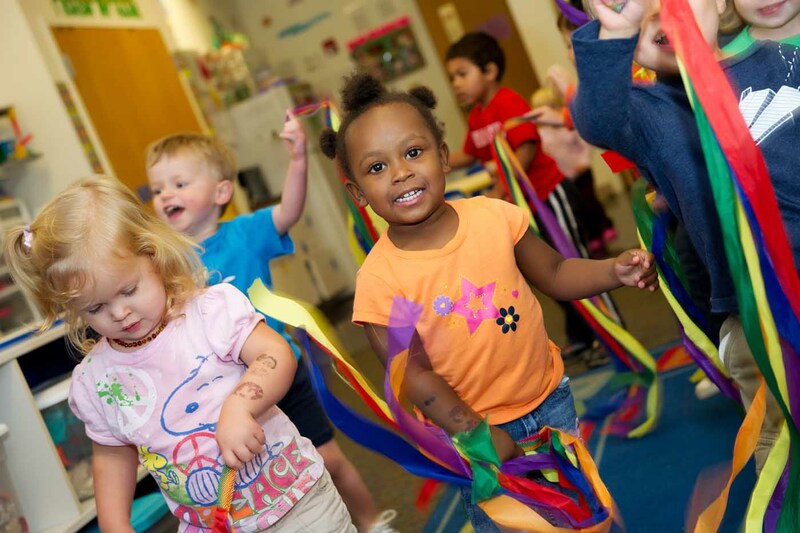 We love to incorporate music throughout our program at Jolly Tots, Too! 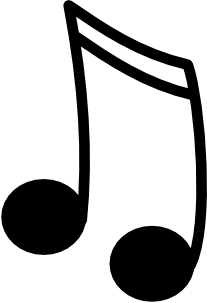 Music can help us teach new concepts, encourage verbal language skill development as well as literacy. 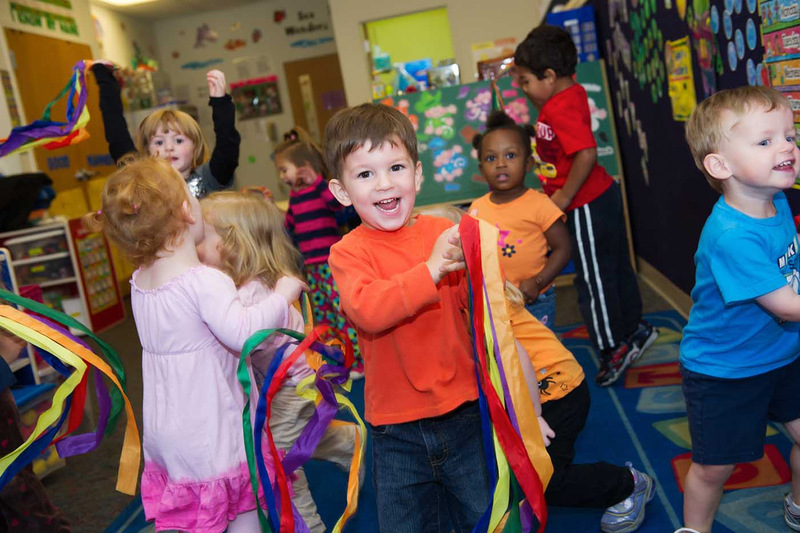 We do this by singing songs and dancing which promotes large motor development. Once a month we have a special music teacher that meets with each classroom to introduce new instruments and songs. 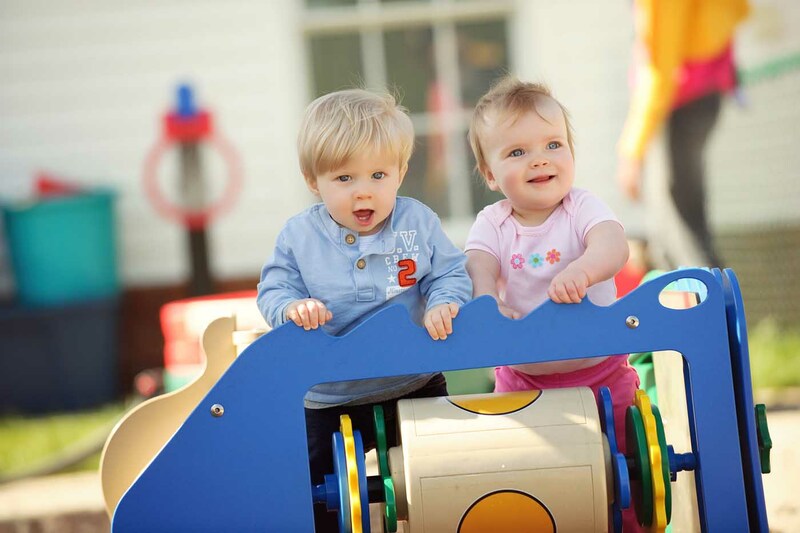 The multicultural components at Jolly Tots Too are designed to expose the children to a variety of cultural experiences, traditions, and foreign languages. Children receive instruction in Spanish and Sign Language each week. These lessons are directly related to the topics studied through the weekly curriculum. Therefore, we help increase the child's awareness of the people of other cultures. Every year Jolly Tots Too hosts a multicultural fair, where children experience different countries and cultures within our center. Our low teacher/student ratios (best in the Columbus area!) give the opportunity for more individual attention, better supervision, the ability to learn from a variety of teachers, and the comfort of knowing that your children are in a safe environment. In recognition of the need to involve parents with Jolly Tots Too, we encourage parent participation in their child's development. Parents can help out by joining the parent committee. 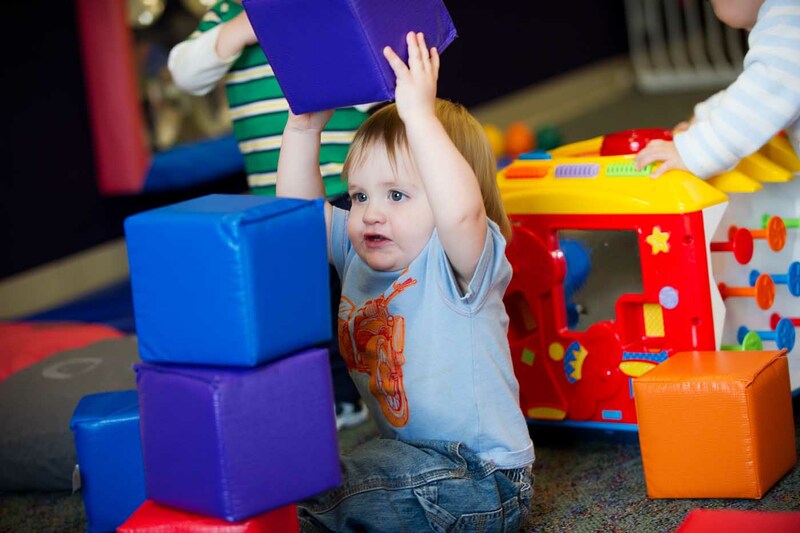 The parent committee allows parents can can help with suggestions to make Jolly Tots Too a better daycare. It is because of this committee that parents, staff, and children now enjoy social events together, parents feel more informed through the communication board and new ideas can be easily heard. In only a short time, we have already shown many successes with the parents committee. We encourage everyone to be a part of it, as no part is too small. Since starting the committee, we've planned a picnic, a trip to Circle S Farms, a parents' night out, a carnival, this website, and an upcoming bowling night. 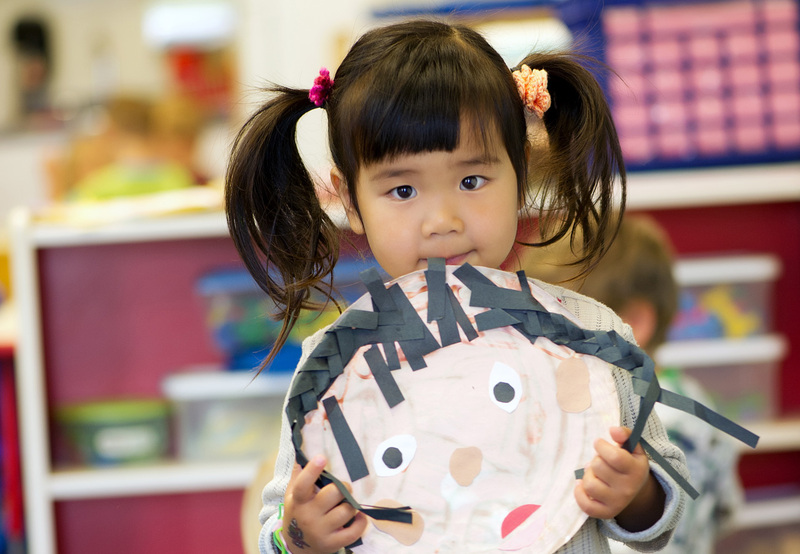 Our preschool teachers and childcare providers are selected based on many factors. 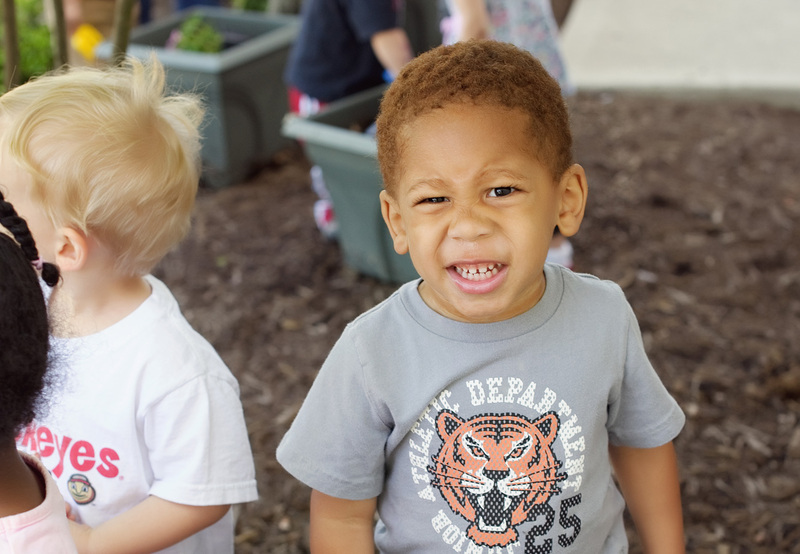 We value education, dependability, trustworthiness, child care experience, and ability to nurture young children. Personal and professional references and individual background checks are meticulously screened. 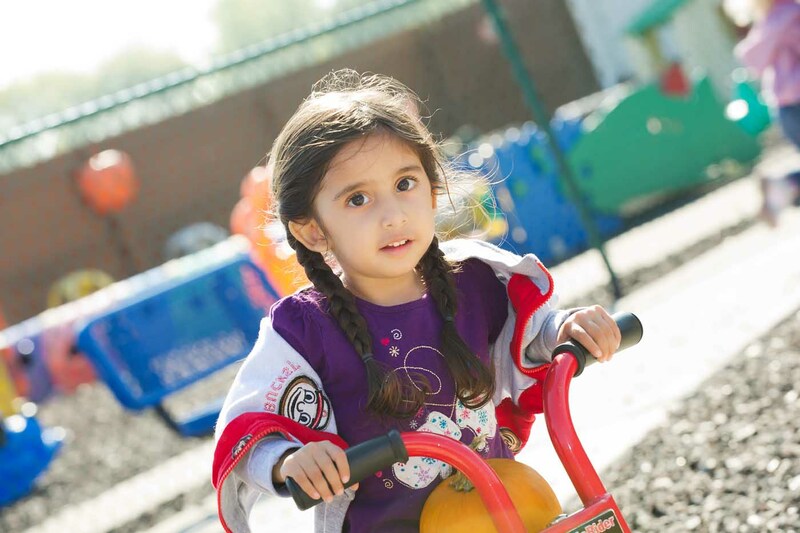 We maintain consistent child and provider interaction to promote continuity and enhance each child's sense of development and well-being. 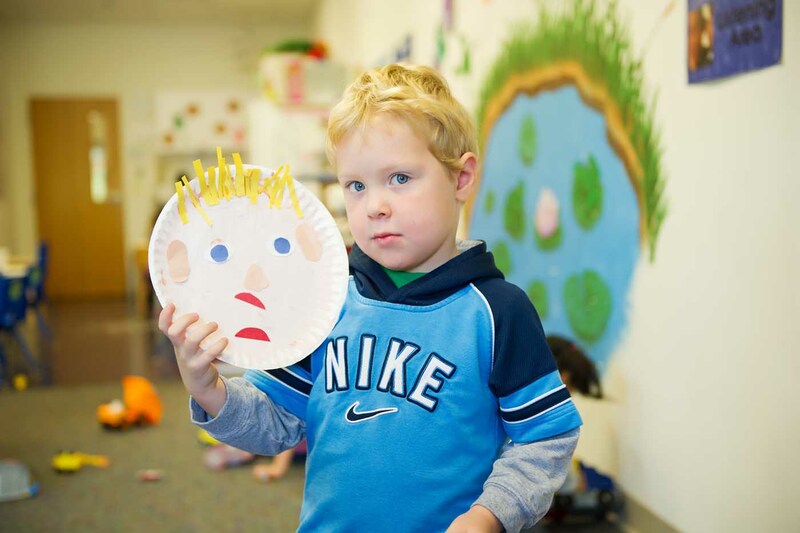 We takes pride in the longevity of our child care providers, as many of them have been with us for over 10 years. Thus, proving our dedication to commitment and consistency throughout our daycare center. Please feel free to contact us! 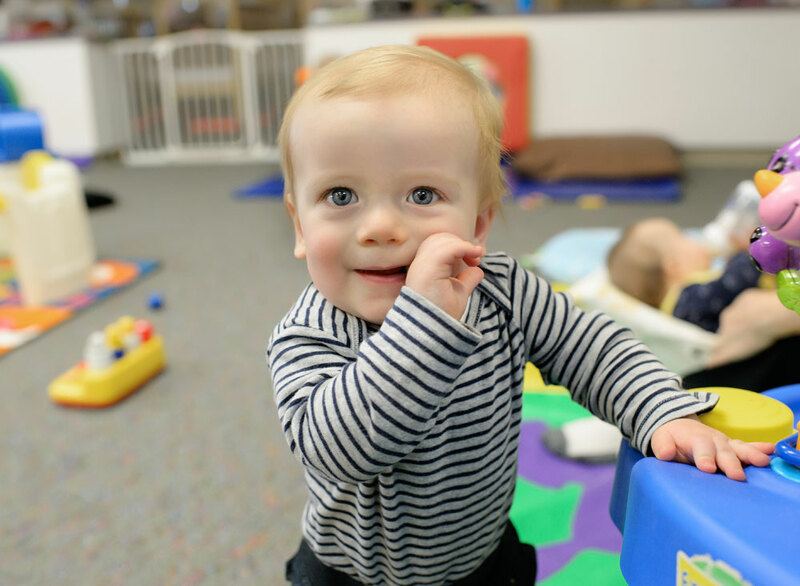 Our experienced daycare staff is always happy to help!